Here are tools you can use to figure out your work abilities and identify any challenges that you need to address. These tools will help you decide where to focus your efforts on getting ready to go back to work or staying at work. To help understand your readiness to go back to work, tracking your daily activities may be worthwhile as well as taking note of your energy, fatigue, and pain after you do them. The Cancerandwork.ca team has designed several tools to help you track these levels every day over the course of a week as they often vary from day to day. One way to better understand your abilities is by tracking your energy during daily activities. Tracking may help you obtain ideas to better manage your energy. Using the Energizers and Drainer Interactive Tool, you can rate your energy across the day. 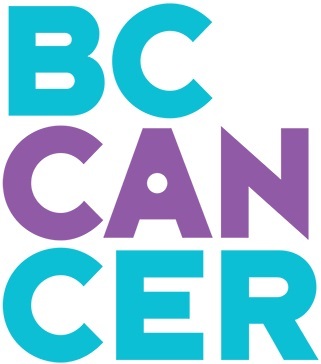 This tool is an expanded version of the tool found in the BC Cancer Agency’s Handbook Cancer and Returning To Work: A Practical Guide for Cancer Patients. After entering your information, you can see what activities produces energy and those that tend to drain you. Sharing this with your health care provider can help determining if rehabilitation training is needed and if restrictions and limitations may need to be considered. Fatigue is the most common side effect of cancer and treatment. The Cancer and Work Fatigue Tracking Tool©, created by members of the Cancerandwork.ca team along with experts in fatigue assessment to help you assess your fatigue easily and quickly. By tracking your ups and downs of your fatigue at home and at work, you can use the information for return to work planning. The tool will build your daily fatigue calendar over a four-week period. You can take the calendar to your healthcare provider and ask them to show you how to manage your fatigue. There are strategies that can help you work longer, more productively, and more efficiently. Read about cancer’s impact on work. Once you have completed these tools, you can take your results to your healthcare provider and ask for guidance on managing your pain and its effect on your work.